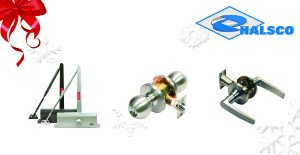 Exit devices with or without deadlocking pin. Call for more details! Receive a discount off case quantity orders. Call today to place your order. Receive a discount on case quantity orders! Stock up today! Call for pricing and details! Special pricing! Stock up today! Stock up today! Call for pricing and details! Purchase 1000 keyblanks at a discounted price! Stock up today! 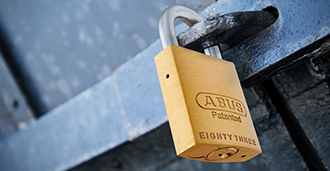 This month we feature the ABUS line of rust resistant weatherproof 83WP and 70 series padlocks, built to withstand the harshest Canadian winters! Call for more information! Enter the clearance zone. Select Alarm Lock Locks, ILCO Key Machine and Halsco Safes priced to go at unbelievable prices! Get yours today! While quantities last. Offer valid for March only. HARDWARE AGENCIES HAS A NEW LOOK! We are excited to share our newly redesgined website! Our new Hardware Agencies website is now desktop and mobile friendly, allowing ease of access and usability to all visitors! Join our mailing list today and receive information about Hardware Agencies, events and special promotions! 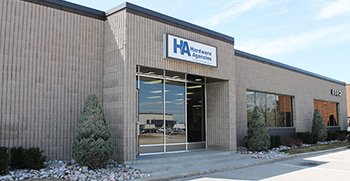 Hardware Agencies has been serving the Canadian market since 1951. 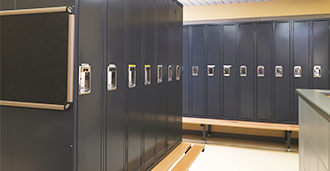 With a rich and proud history built upon quality products and customer service within the security and door hardware industry, the business is continuously growing by offering new and innovative technologies and solutions. Hardware Agencies is a distribution channel division of Shanahan’s Limited Partnership. Established in 1928, Shanahan's is a Western Canadian based supplier of division 8 and division 10 products serving the commercial, institutional, industrial and multi-family residential construction and building industry. Shanahan's employs more than 500 employees and operates 11 branches in Western Canada. It also has two state-of-the-art manufacturing plants in Calgary.